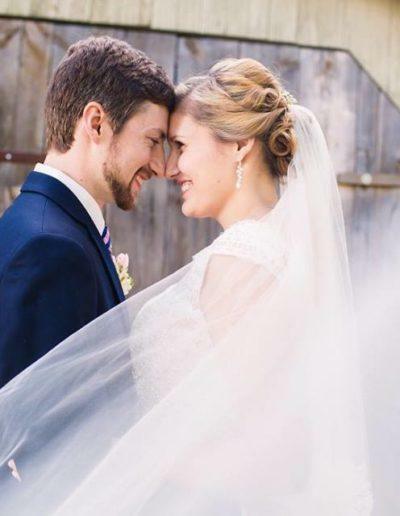 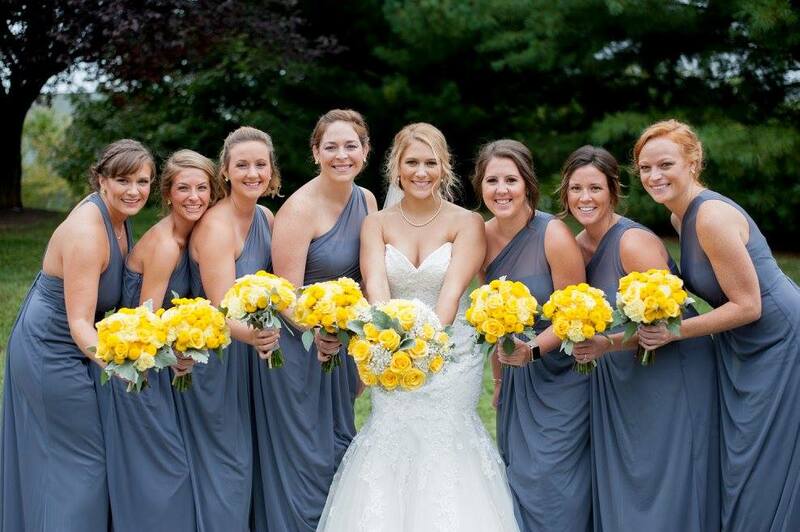 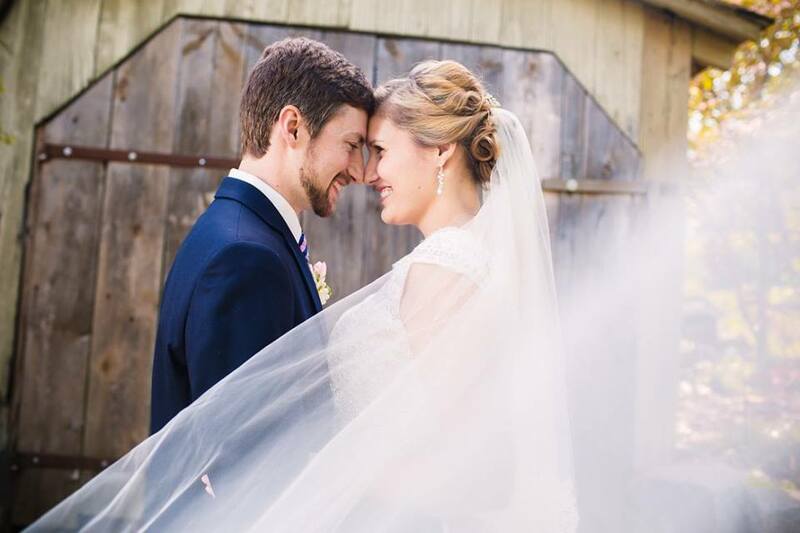 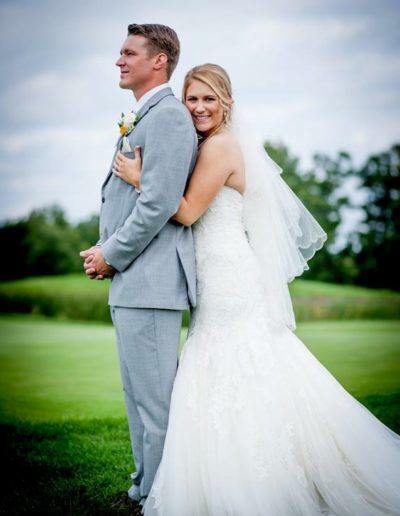 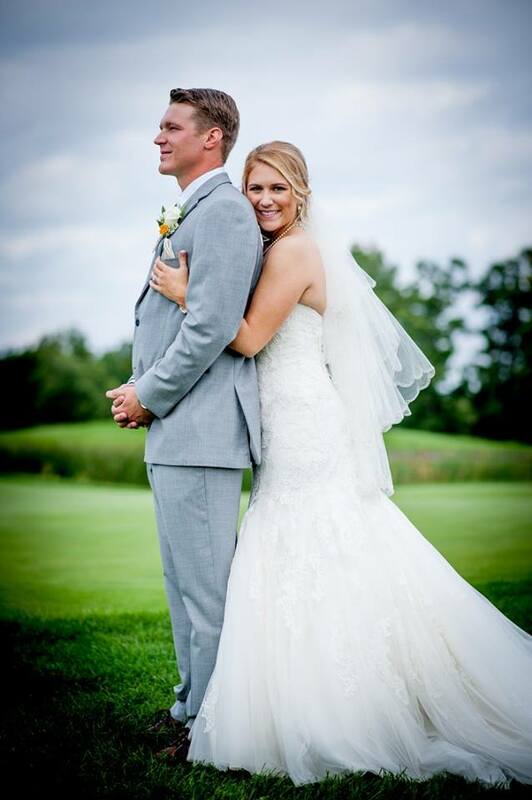 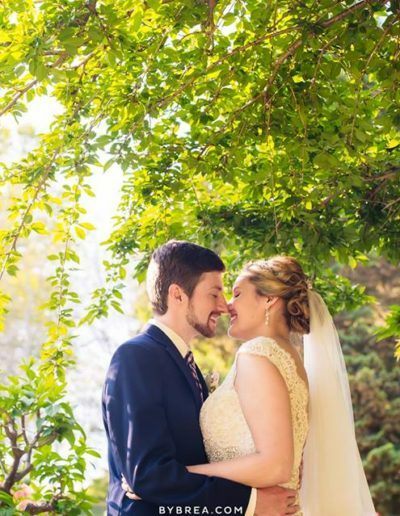 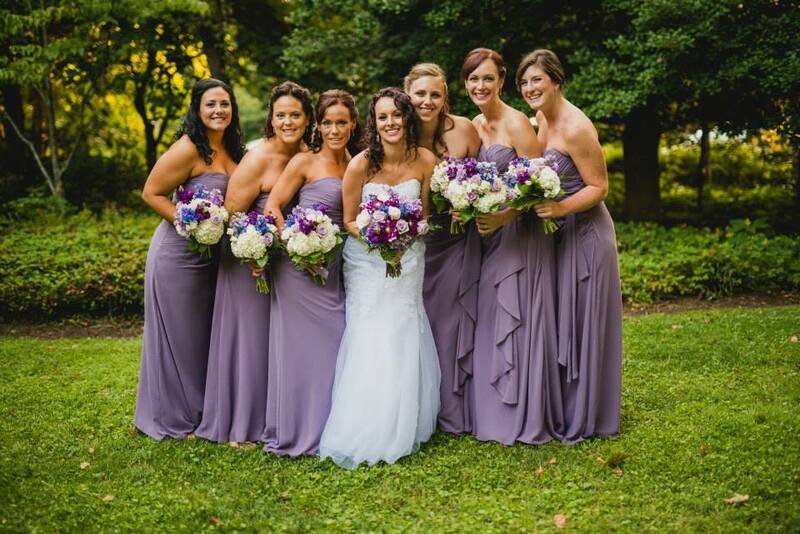 Our talented staff is excited to make your wedding day, a day to remember. 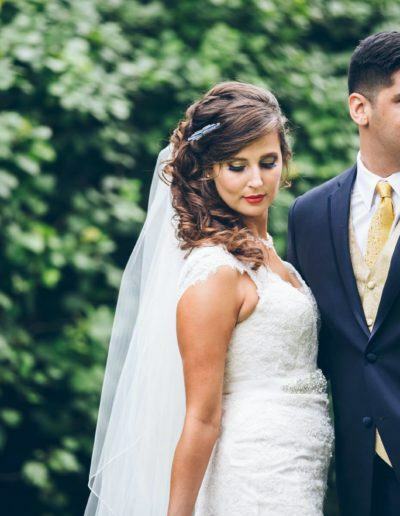 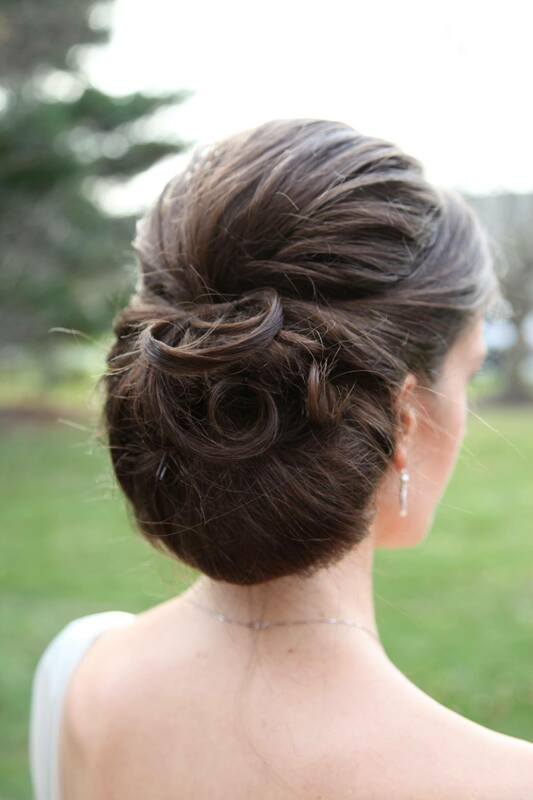 We have had 5 years+ designing the modern bride’s hair. 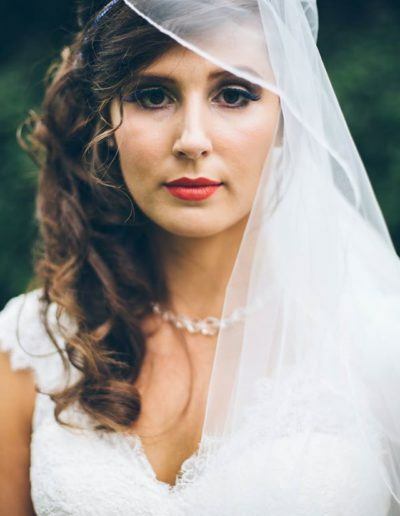 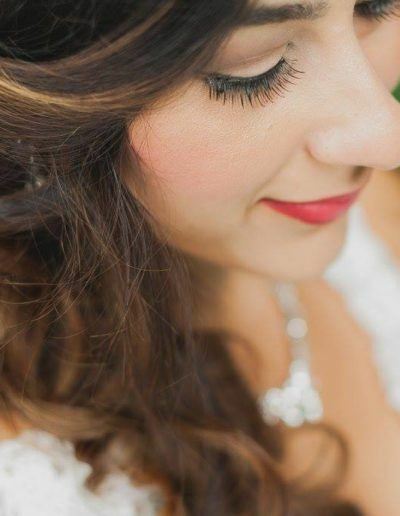 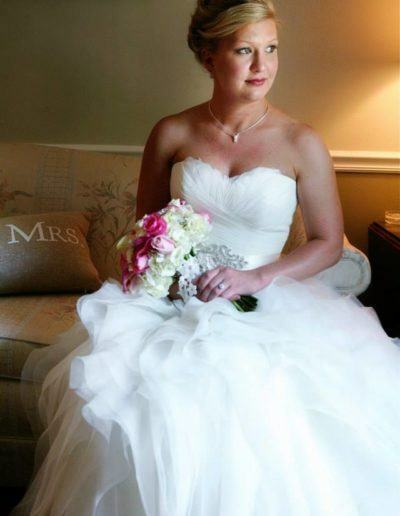 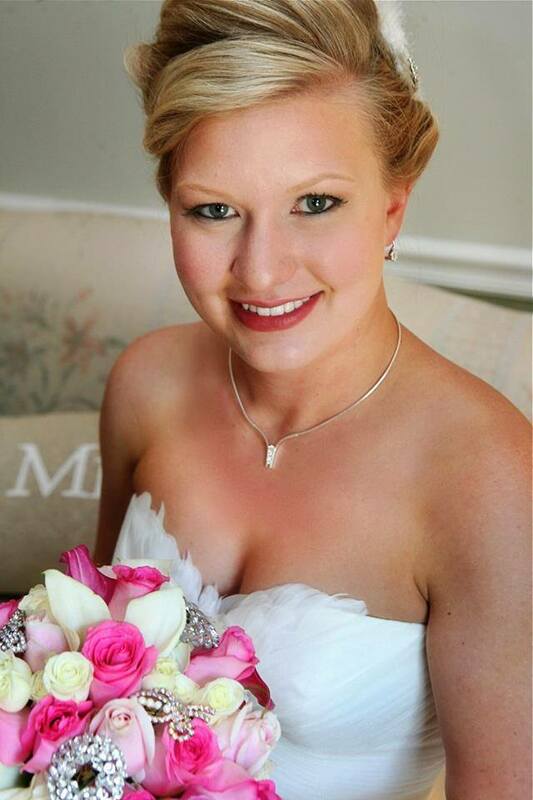 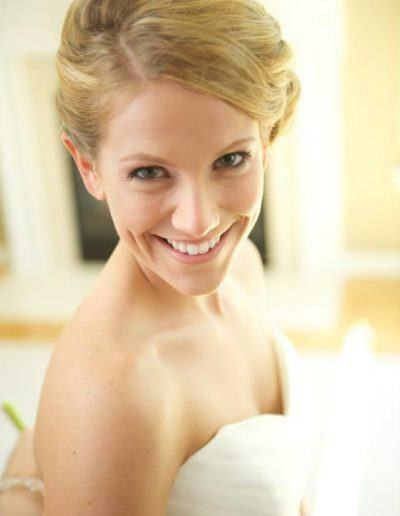 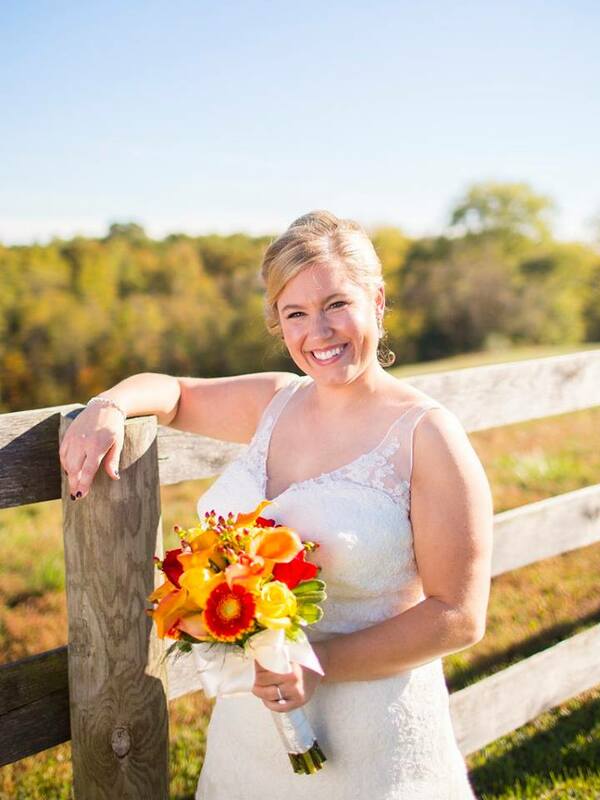 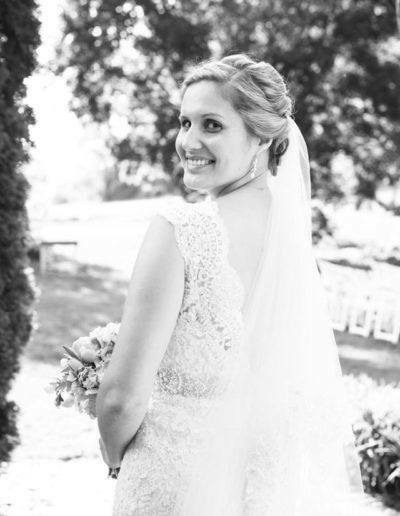 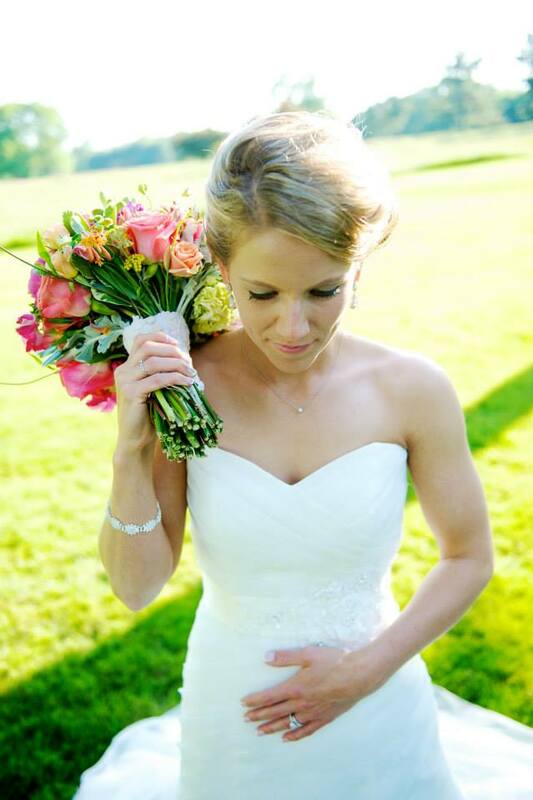 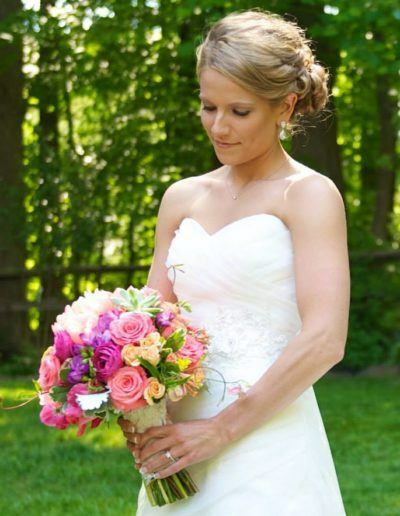 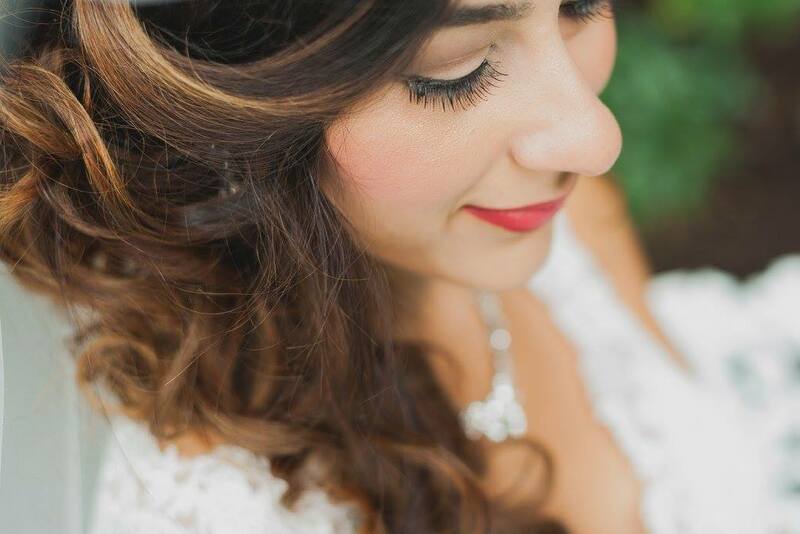 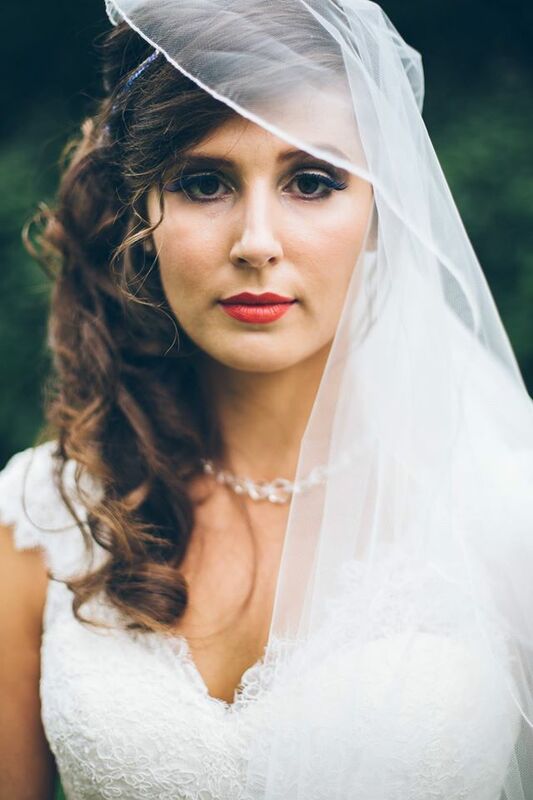 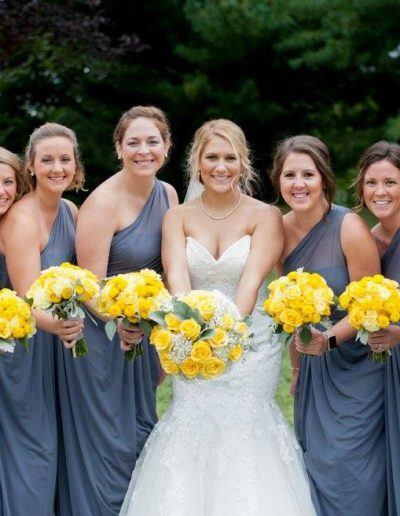 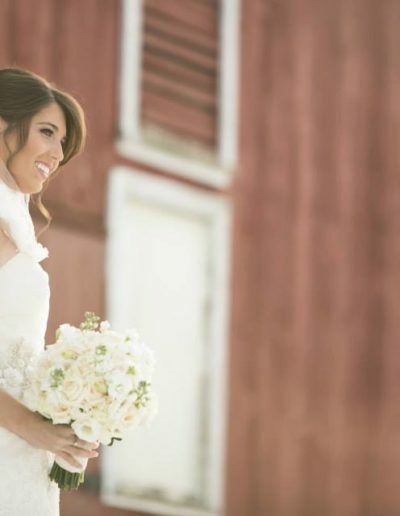 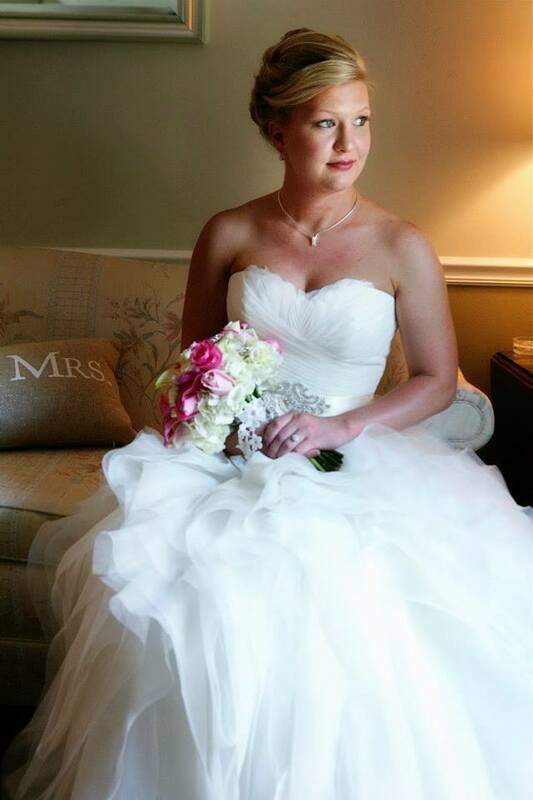 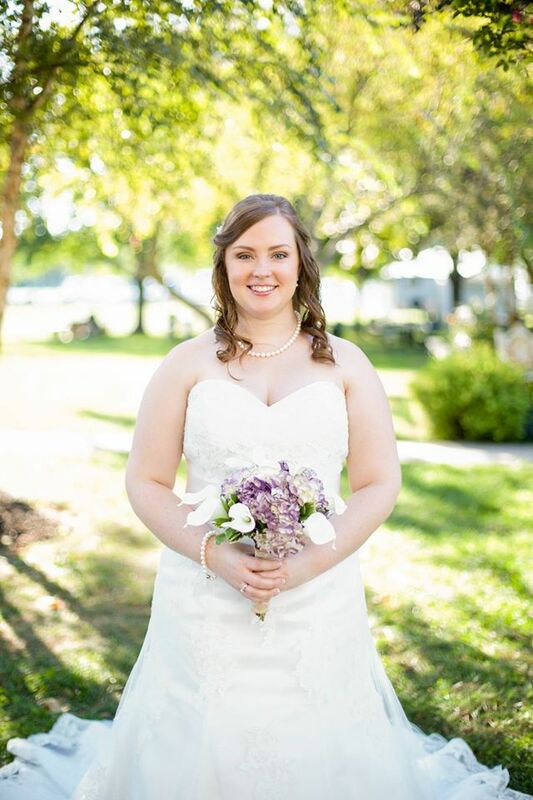 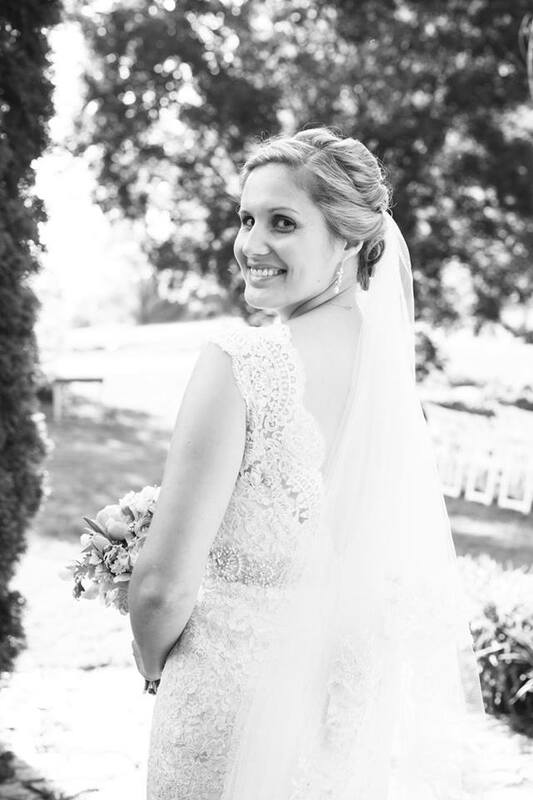 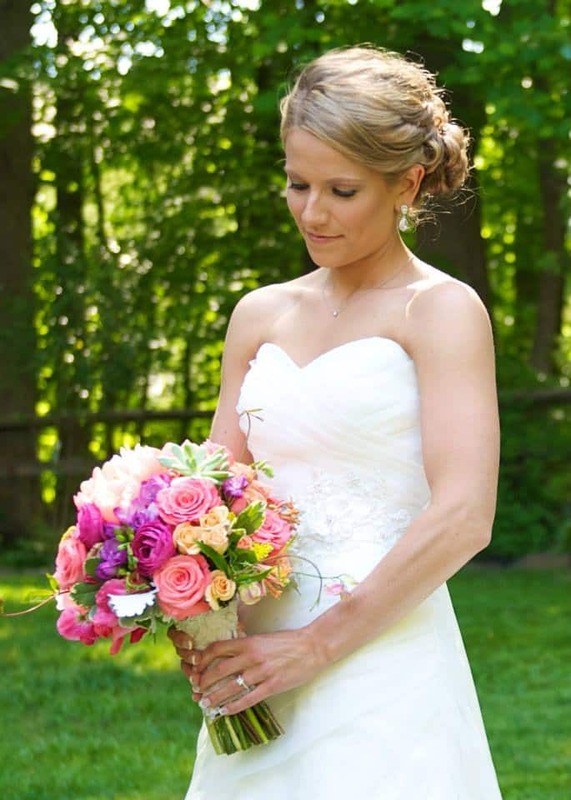 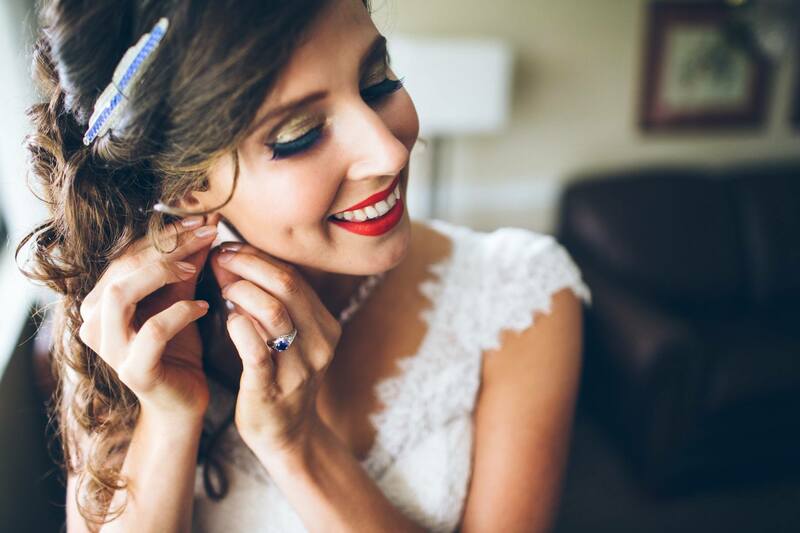 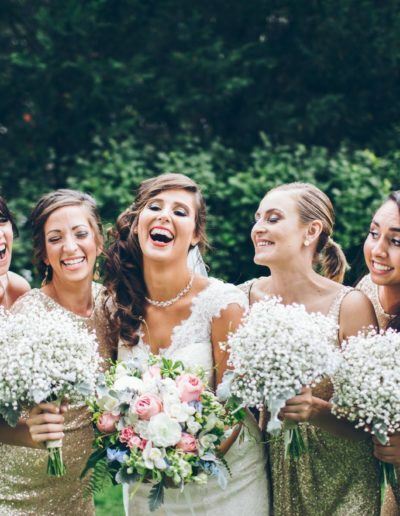 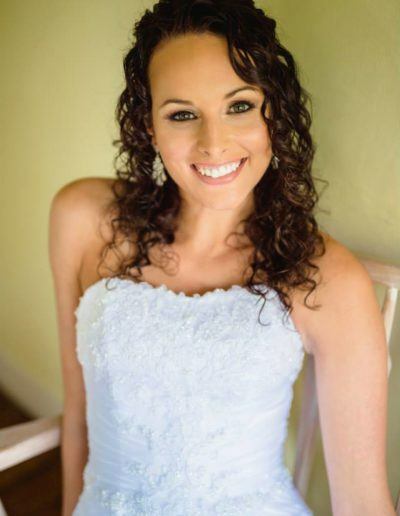 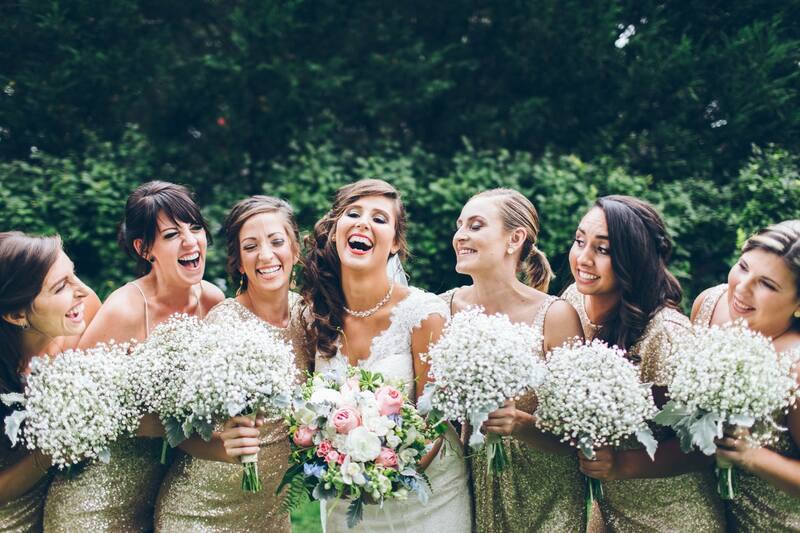 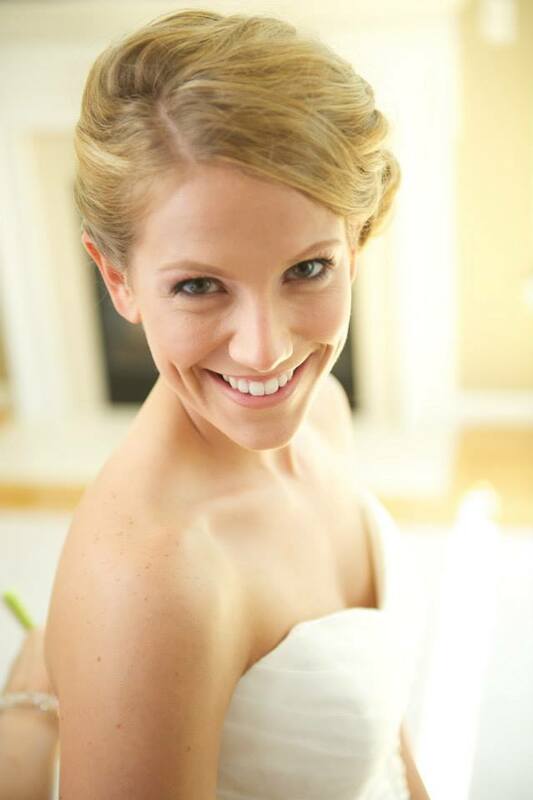 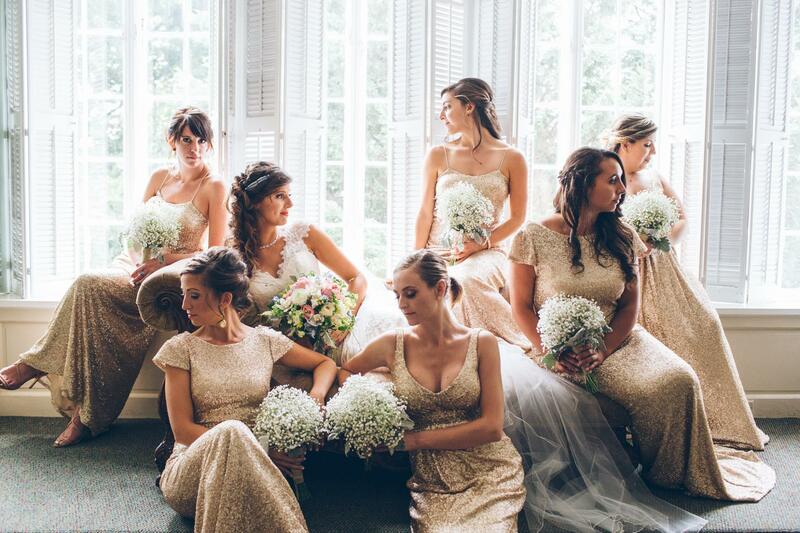 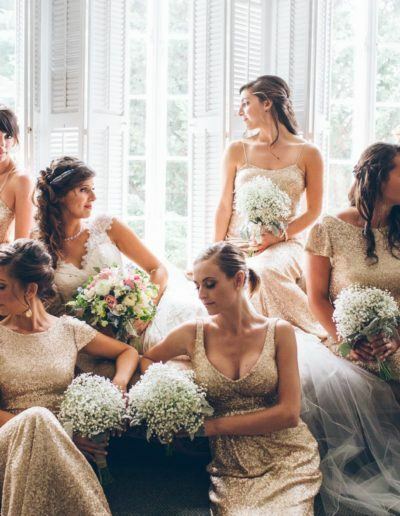 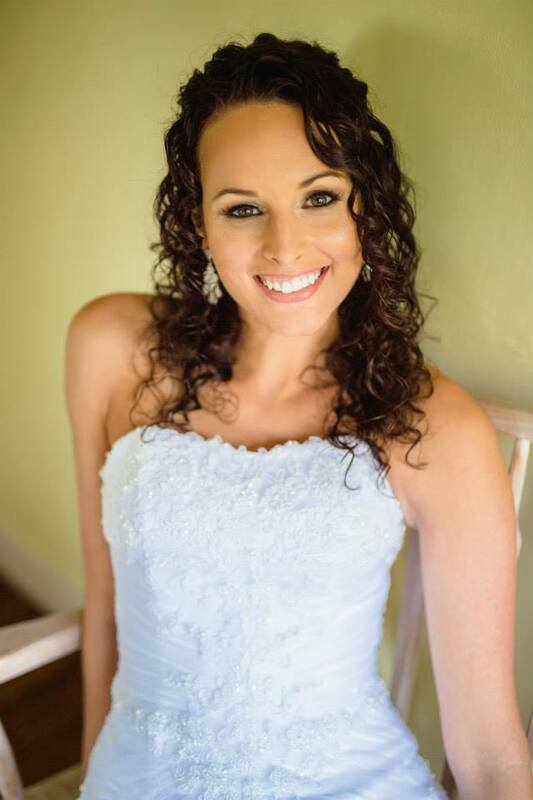 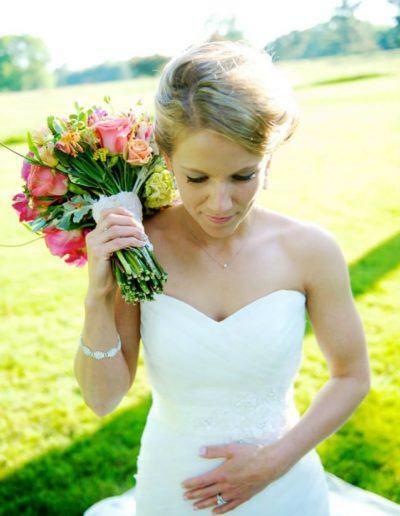 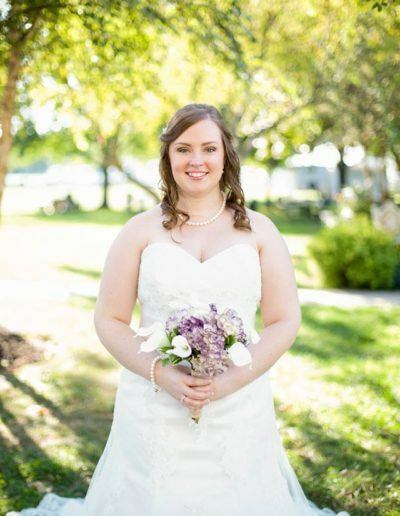 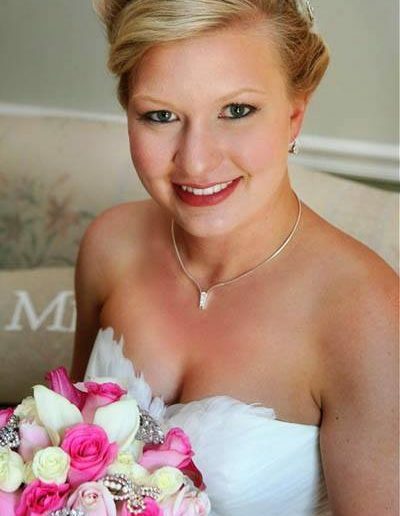 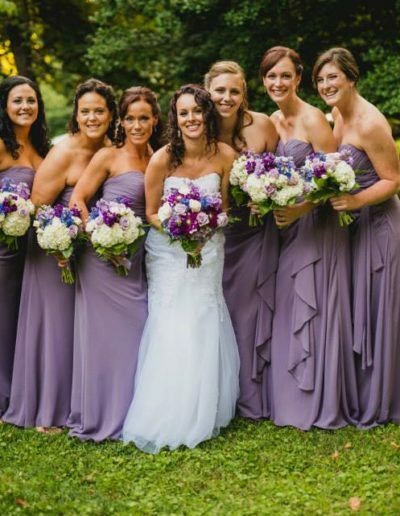 Our brides always leave feeling beautiful the day of their wedding. 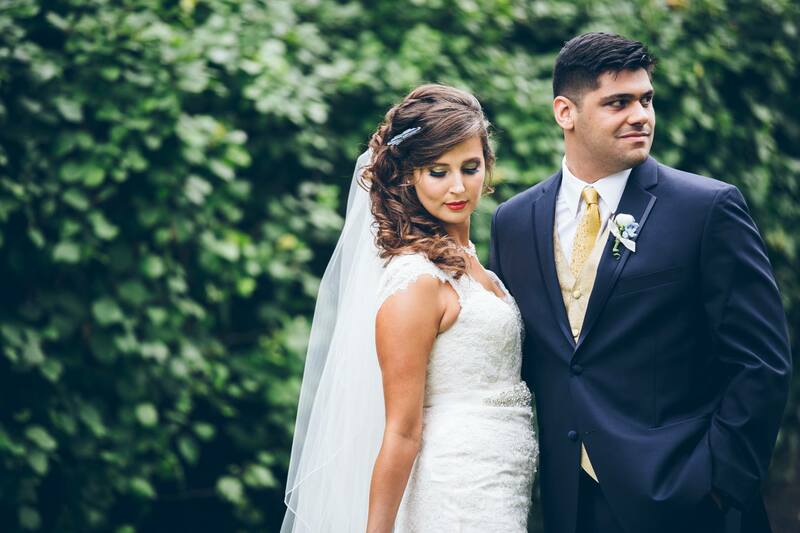 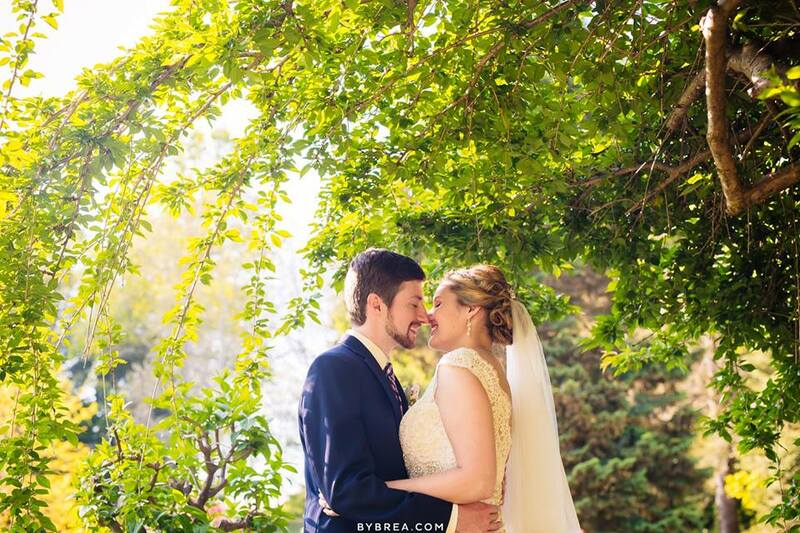 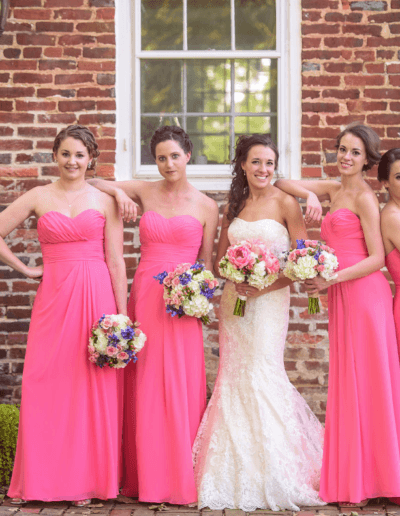 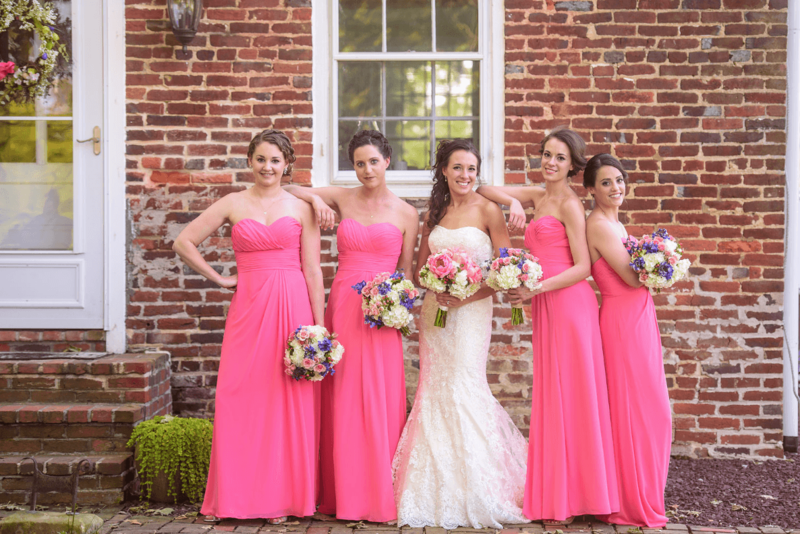 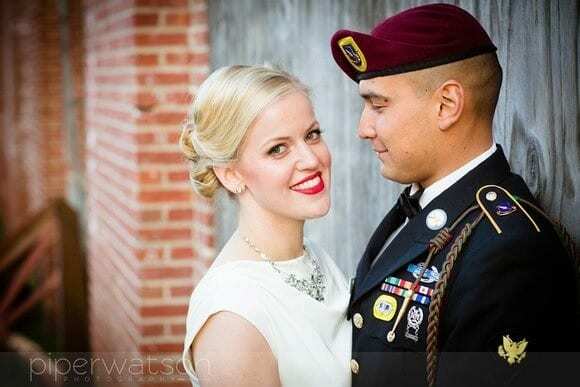 View our gallery to see our portfolio of brides. 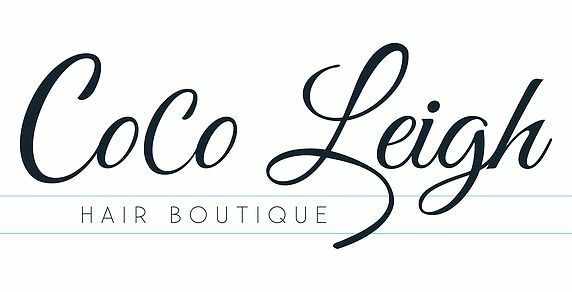 We also travel to you! 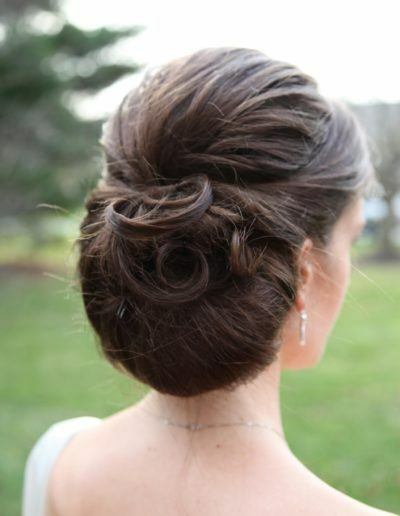 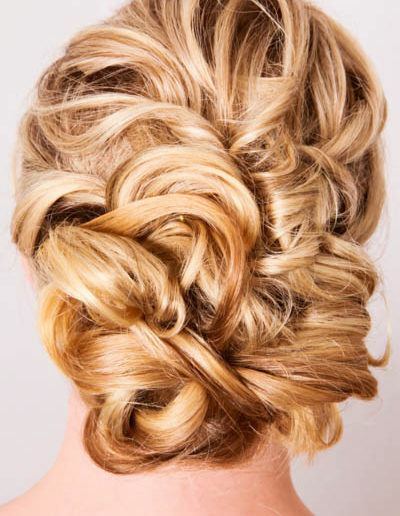 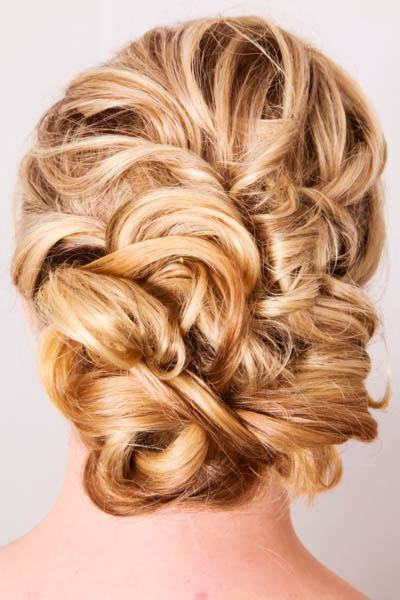 Email our support staff at info.clhb@gmail.com for questions about your bridal hair. 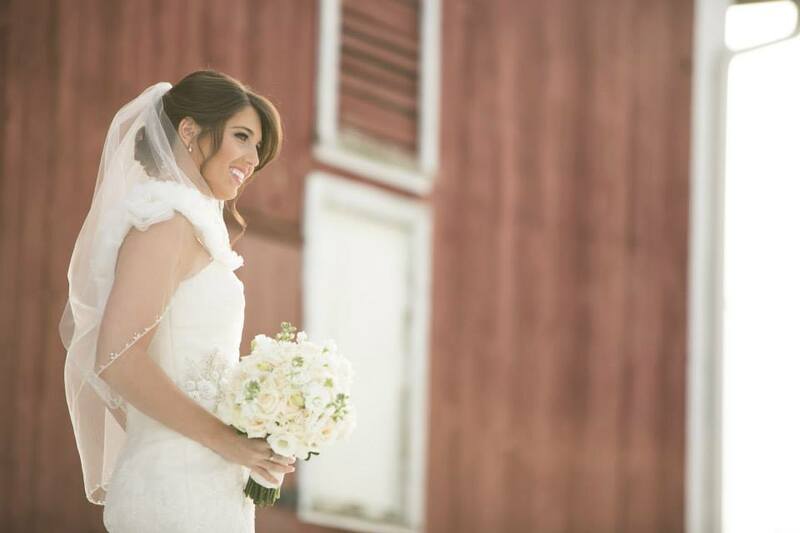 For questions about our travel fees, please visit our FAQ Page.